Cisco Systems, Inc is transforming how people, thing and processes connect, communicate, and collaborate. 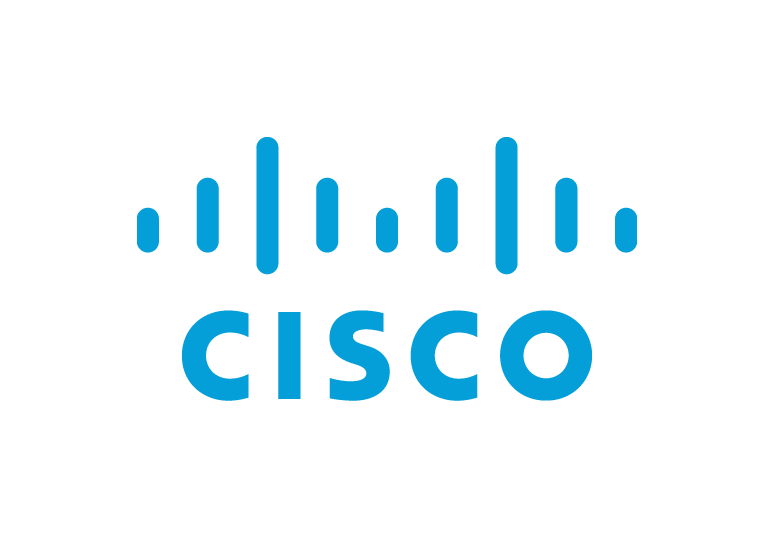 Cisco is a technology leader in the IT industry creating products related to the communications and information technology (IT) industry. Cisco provides a range of products for transporting data, voice, and video within buildings, across campuses, and around the world. Cisco's products connect enterprise businesses, public institutions, telecommunications companies, commercial businesses, and personal residences to the Internet. Cisco offers industry leading virtualized infrastructure products that enable the cloud era. Sold by Cisco Systems, Inc.